Is dry hair and unmanageable hair annoying you? Well, it is quite common especially with the winter season around. Hair become very dry resulting in itching, hair fall and split ends and we begin wondering how to grow thick hair again? Do not panic!! Here is your solution. Maintaining beautiful and healthy hair is an arduous task in modern times. With pollution and with our unhealthy lifestyles it is sure to show damaging and disastrous effects on our hair. So this calls for special efforts to be taken on our part to nourish and maintain the health of the hair regularly. Hence, we always want the best solutions for it. But getting salon style hair every day and that too by sitting at home is really difficult as we do not have any idea about how the expert salon professionals manage to do it. What about taking a peek into their secrets today? Here is a compilation of top 10 salon hair products that make our hair gorgeous in minutes. 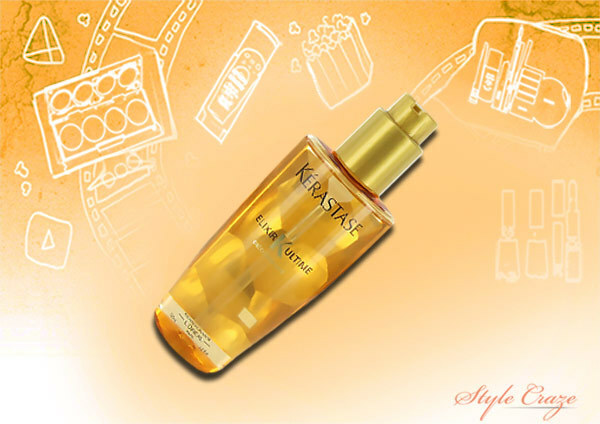 When it comes to giving a great hair nourishing treatment to the clients, salon professionals mostly rely on Kerastase Elixir Ultime. Being rich in oleo-complexe (a rich blend of maize oil, pracaxi oil, camellia oil, and argan oil), it can be applied both before and after styling to all types of hair. The award-winning product is considered as one of the most versatile oil formulas that can strengthen hair and make it silky smooth all at once. This unique fortifying shampoo from Matrix comes under those great hair salon products that are used for rejuvenating hair. Major ingredients of this shampoo are mango seed oil and bamboo extract, which keep the scalp well-cleaned and make the hair fibers stronger. 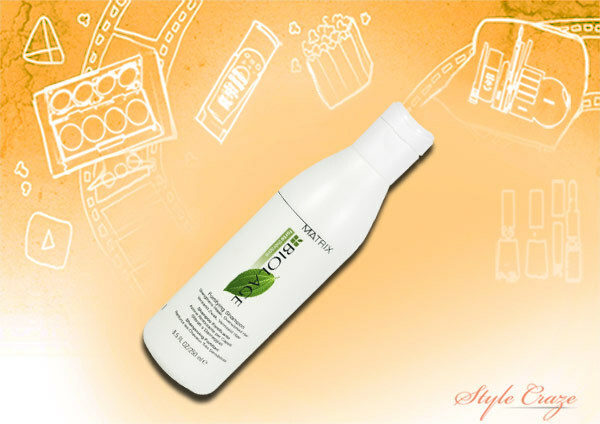 It is mostly suited for weak or chemically-damaged hair and brings them back to life effectively. Hair loss is the biggest hair issue these days and many salons are helping people fight against it with this amazing hair fall defense formula. 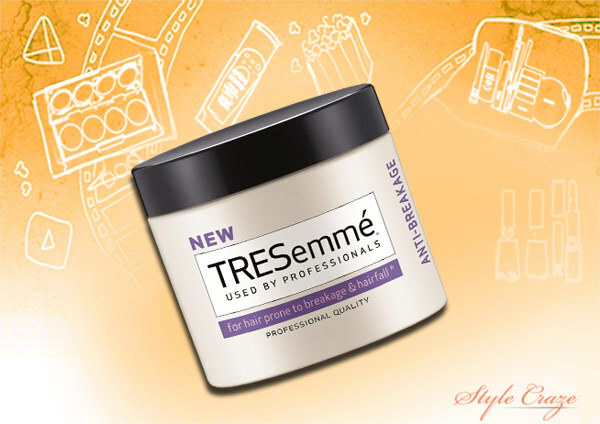 TRESemme Anti-Breakage Treatment Masque is an ideal intensive solution for rough and over-treated hair. Due to the presence of Amino-Vitamin Complex, it can provide nourishment to the damaged strands and revitalize them successfully. Thus, results in healthy and smooth locks with least breakage. 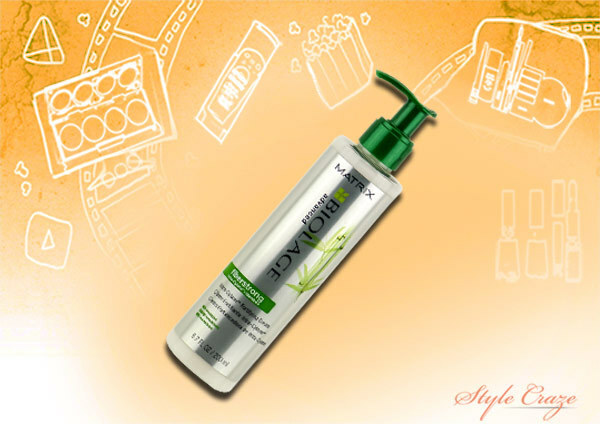 The Fiberstrong Intra-Cylane Fortifying Cream from Matrix Biolage has also earned much reputation as one of the best salon hair products. 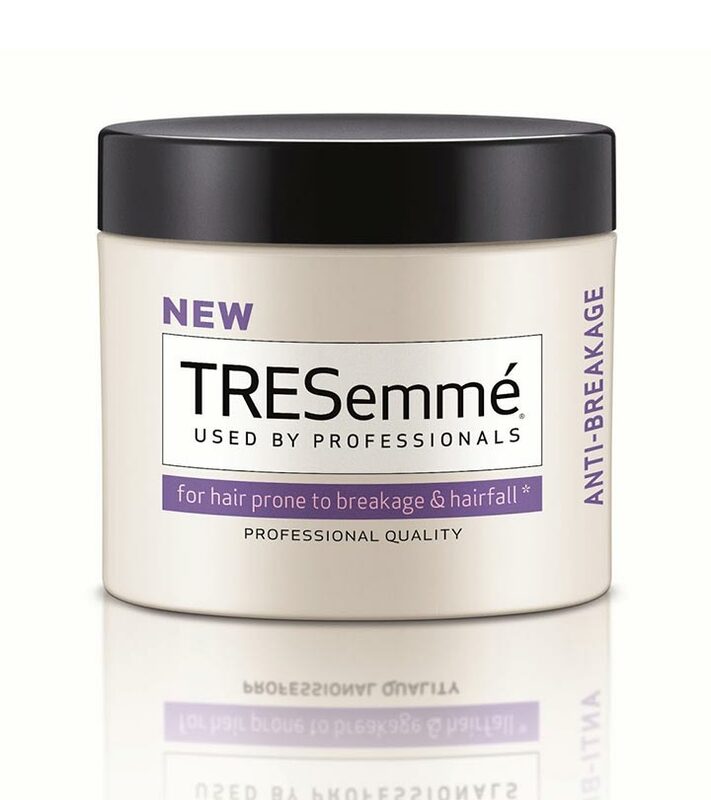 It is mainly appropriate for weak and brittle hair that needs to be strengthened. This fortifying cream works directly on the hair cuticles and makes them as much as 12 times stronger without affecting the elasticity of the hair fibers. 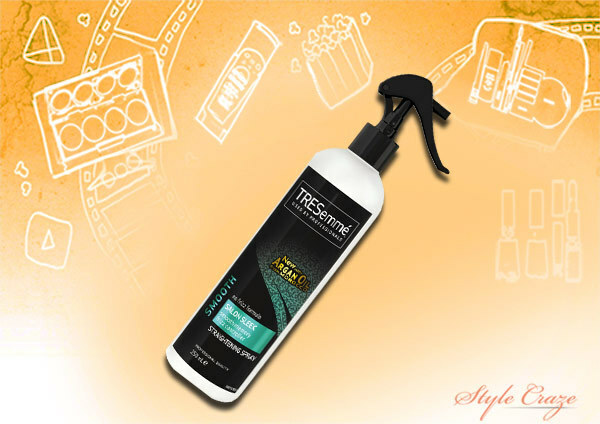 For numerous hair stylists, TRESemme Salon Sleek Smooth Memory Straightening Spray is a great tool to make their clients happy with straight and smooth curls. It is basically an anti-frizz spray enriched with Moroccan Argan oil which help hair strands get nourished, moisturized and straightened after a while. It also adds a gleaming shine to the tresses. Each month, lots of people visit salons to improve the texture of their hair and this innovative texturizing powder helps stylists to make their dream come true. The best thing about this L’Oreal Professional product is that it suits all types of hair and can be used both individually as well as along with other hair care products. 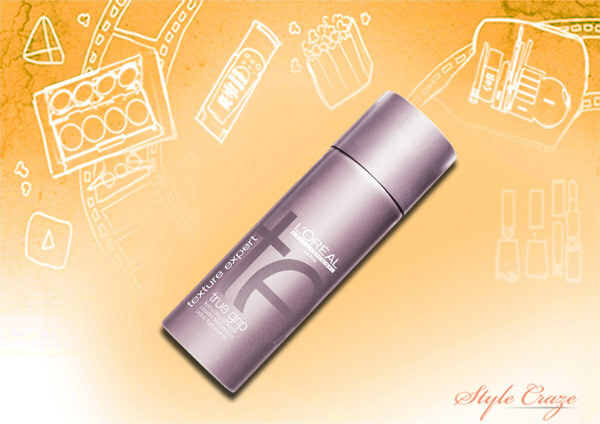 It can give hair a wonderful texture and volume without weighing it down. 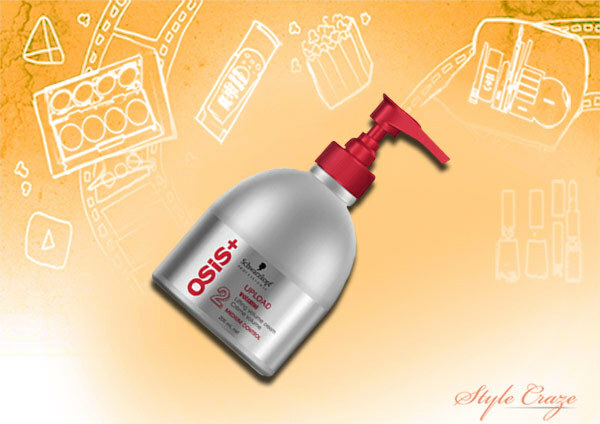 Osis+ Upload Hair Styler is one of the most admired hair styling products that are used in salons. 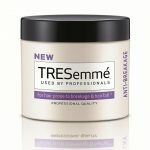 It is an inventive lifting volume cream launched by the Schwarzkopf Professional to help stylists come up with new hairdos for each of their clients every day. It conditions hair properly and boosts its volume right away without weighing it down. The medium style control feature of the cream is absolutely perfect for heat drying. 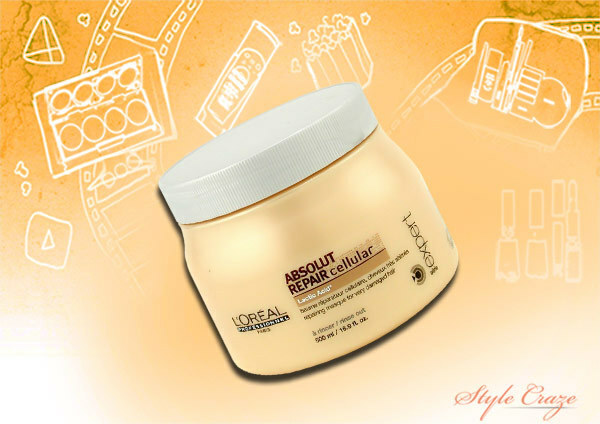 Powercell Repair from the Absolut Repair Cellular range of the L’Oreal Professional is highly appreciated by salon professionals as it works as a magical solution for people with extremely damaged hair. The lactic acid content of the product helps in restoring the inter-cellular connection of very dry hair strands, which eventually boosts their strength from inside and makes them stretchy. 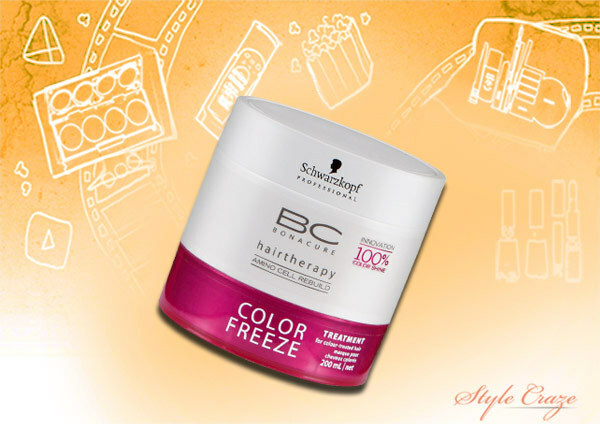 This exclusive color freeze treatment from Schwarzkopf Professional is the first choice of most of the salon professionals. It claims to be the first personalized BC Bonacure Hair therapy for color-treated hair that helps hair stylists to take specific care of the hair of their clients in a more efficient manner. The product can seal the facade of the colored hair and restore its glittering pigments so that the color lasts longer and the shine remains intact. 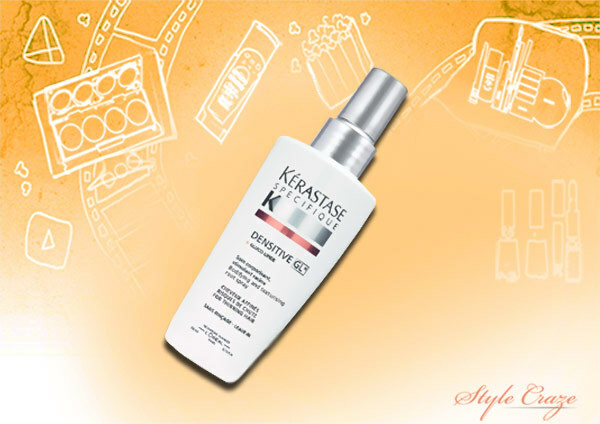 Another super effective salon hair product that should be included in this list is Kerastase Specifique Lotion Densitive GL. It is made of gluco lipid and arginine which are known to stimulate the roots of the hair, increase blood circulation throughout the scalp, prevent scalp itching, and revive hair fibers. Those who have very thin hair should be treated with this Leave-In Treatment spray as it can densify the hair by adding surface and body to it. There are a ton of salons out there from where you can get top-notch haircuts. Wondering which ones are the best? See our list of best hair salons in Delhi. Schwarzkopf shampoos are one of the best products that you can find in the market! Here is a list of the best among best to make your search for the right one easier. If you are a Pune localite and looking for the best salons, then let me tell you the good news. The list of top 10 hair salons in Pune researched & compiled here for you to peruse at leisure.